If you keep seeing Nintendo avatars all over your social media, you’re not alone. 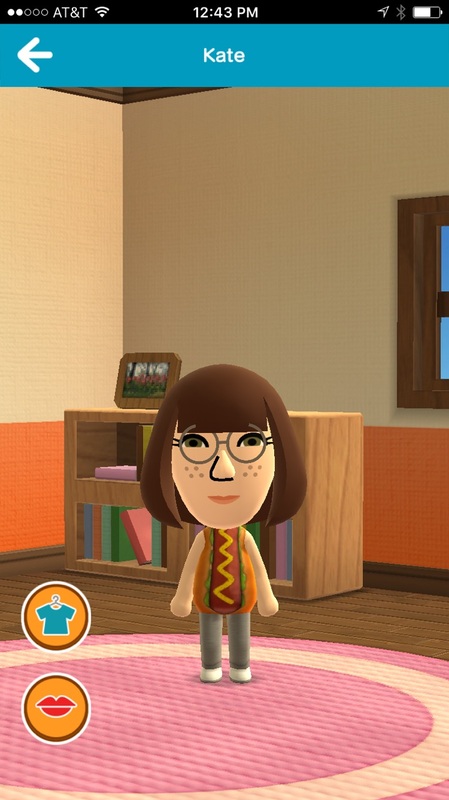 Everyone and their mother is joining Miitomo, a mobile app where you create a tiny version of yourself (a Mii), dress up in clothes, and interact with your friends. Think of it like SimCity, but if your Sim just stood there, never left the house, stared at you and asked questions like a curious 4-year-old you were suddenly responsible for. That being said, people seem to love it, so I decided to join and see what Miitomo was all about. 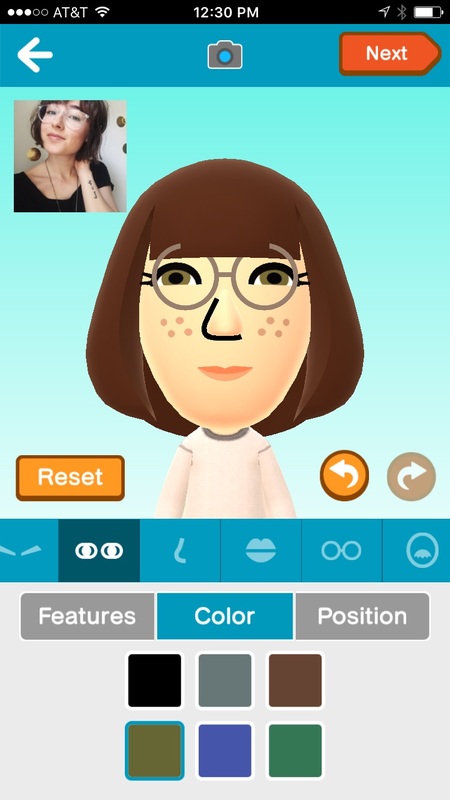 First thing’s first: make your Mii. 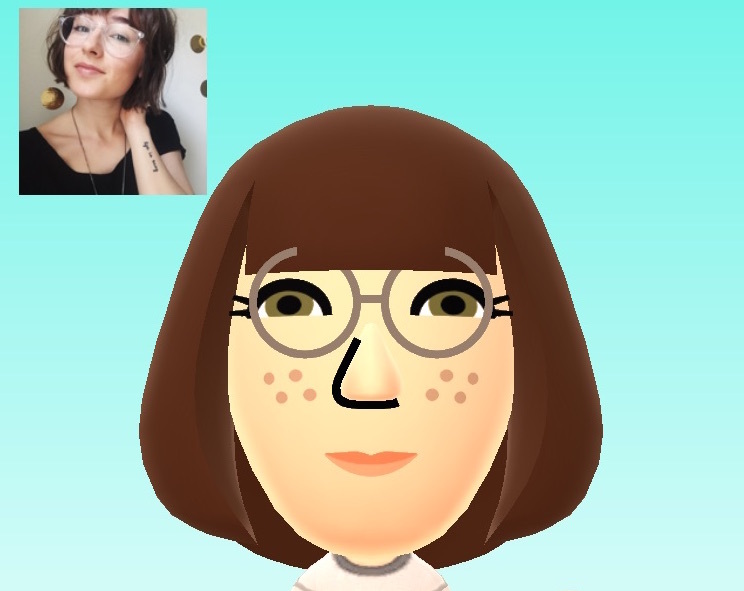 You can either create your avatar from scratch, or upload a selfie and have Miitomo make one for you. I did a bit of both — uploading my photo but then making some changes to what the app initially suggested. Then, it was time to create my Mii’s personality. 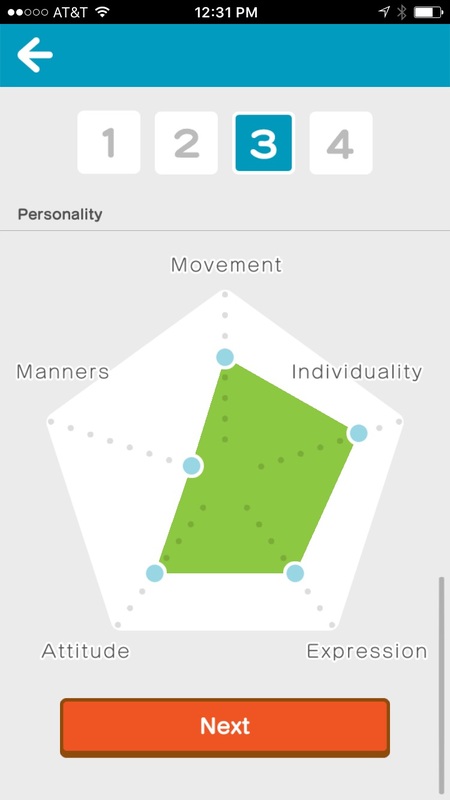 I adjusted traits like my movement, individuality, expression, attitude, and manners on a scale of one to five to fit how I perceived myself. The terms didn’t make much sense, though, and I clearly wildly miscalculated, since nobody would describe me as an “easygoing dreamer” even on my best days. 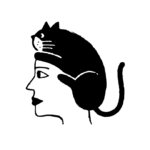 However, I rolled with it, and was ready to give my avatar a spin. The purpose of these questions is to have something for your friends read about when they sign on. 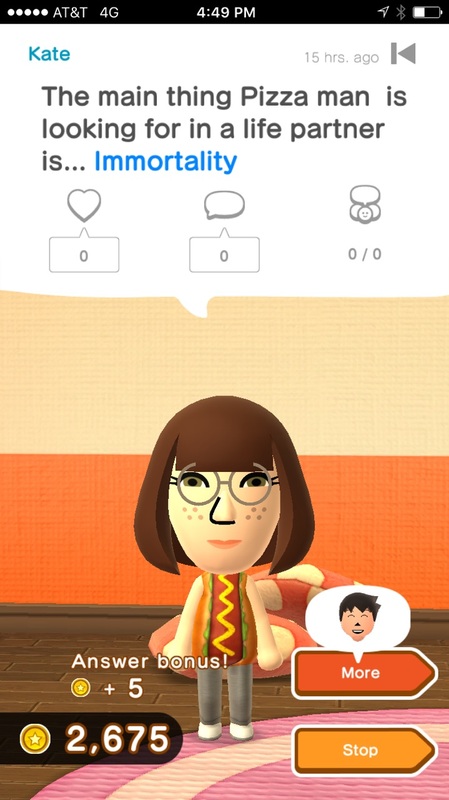 If you’re both on Miitomo at the same time, you can bump into each other. 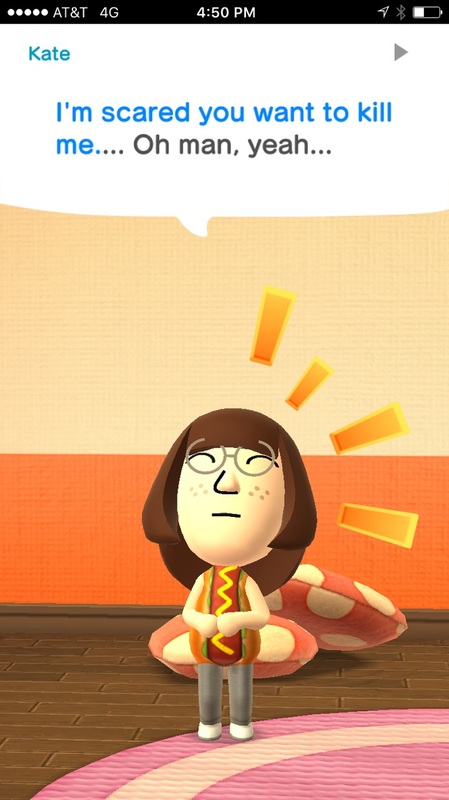 However, more often than not, you’re all on your lonesome (or rather, your Mii is) surrounded by a set of a pillows and a shelf of books you can’t read. Yes, really. I appreciate the simplicity of a basic bread roll, but there wasn’t time to dwell, because my first friend had accepted my request! 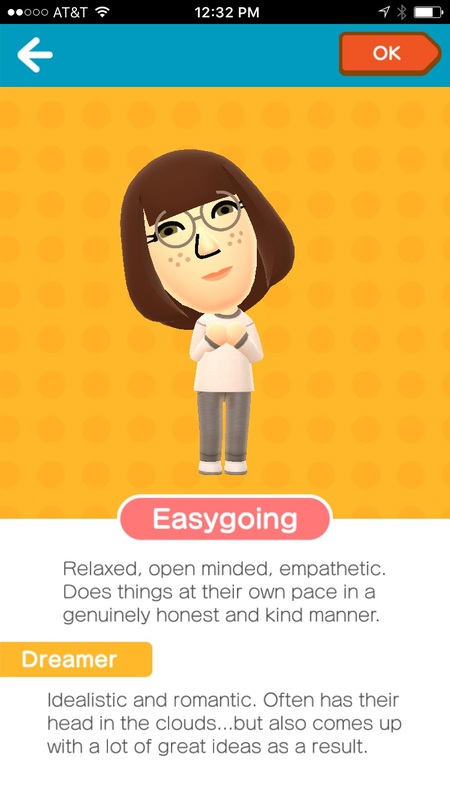 This meant the next time I logged onto Miitomo, I was able to scroll through all their answers to the questions they’d been asked, and even got points for doing so. 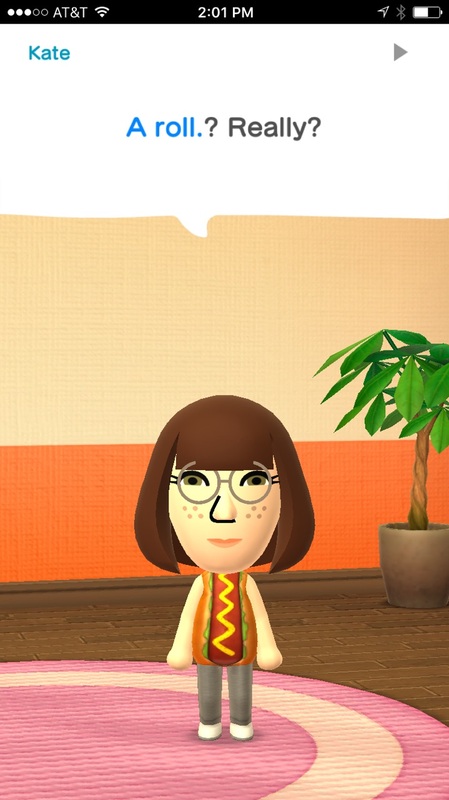 It becomes immediately clear that Miitomo is not so much a game in the traditional sense but an app to answer questions and snoop on the answers of your friends. You can seemingly spend hours scrolling through the answers of your friends, and the list just gets longer every time they play and answer even more questions. 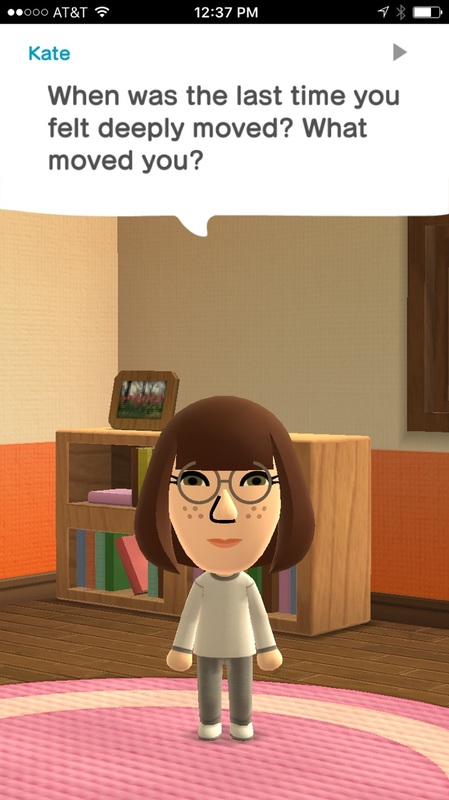 My Mii’s admission of her desire to murder me was the last straw, and thus ended my Miitomo career. I’ll probably just stick to Facebook . . . but I’m sure Miitomo will haunt my dreams.